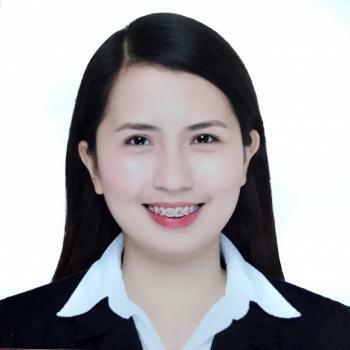 Teacher Anne got a Bachelor of Science degree in Nutrition and Dietetics at Cebu Doctors' University. Her greatest Achievement was passing the Nutritionist-Dietitian licensure Examination. Her Hobbies are reading books, watching movies, travelling with her family and friends, playing with her pet dogs, playing piano and playing badminton. She wants to become an ESL teacher because her passion is to educate people, she'd like to share her knowledge to other people and she wants you to explore the fun in learning English language together with her. She's a type of teacher who's very accommodating, fun, and most of all a good listener. she'll be best suited for beginners and intermediate level students. I'm sorry that the condition of my internet is not good !! I' will try to take your lesson another opportunity.